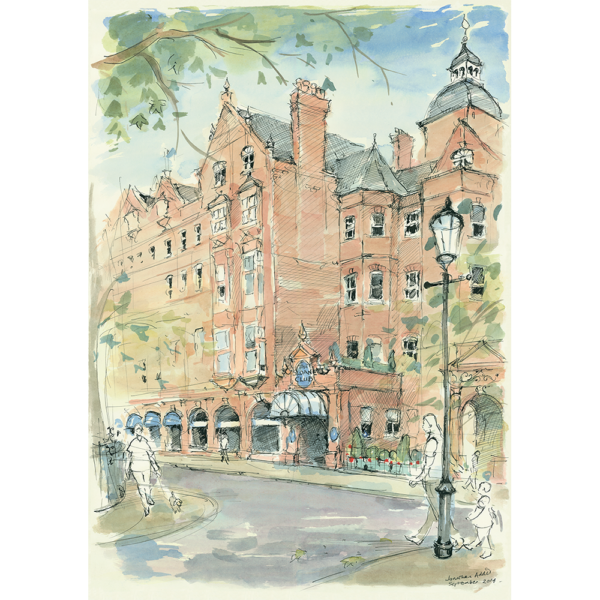 The Sloane club is a private members club in Chelsea .
. Cards of this image have sold quite well.